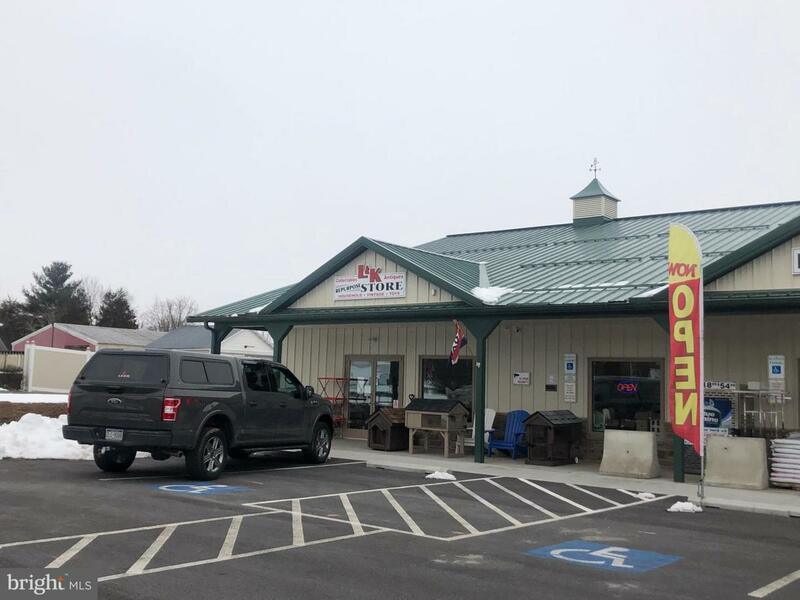 Great retail location located right off of Biglerville Road, minutes from download Historic Downtown Gettysburg. Great traffic count and visibility. Suitable for retail, restaurant, office and much much more.